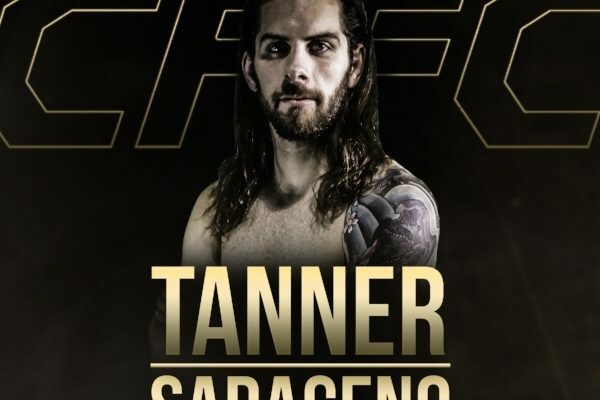 Tanner Saraceno will look for his fourth straight victory on Saturday night at CFFC 63 as he will meet Matt Socholotiuk on the fight card coming from the Borgata Hotel Casino & Spa in Atlantic City, New Jersey. 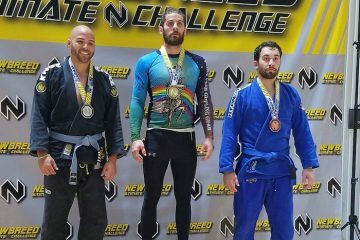 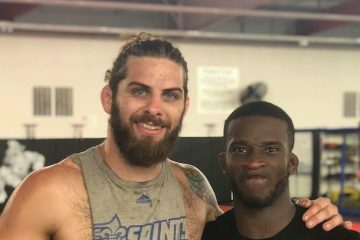 Saraceno (3-1) is coming off a stoppage victory at USFFC 29 in November against Muhieddin Alkhatib and all of his victories have come by stoppage. 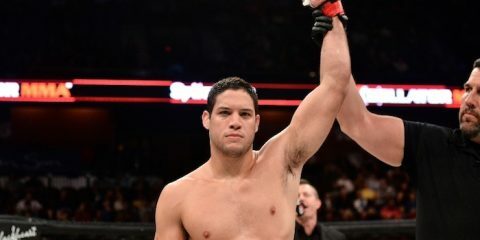 Two of his three stoppage victories have come by TKO/KO and this will be his debut in CFFC. 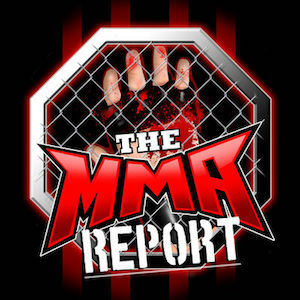 During last week’s episode of “The MMA Report Podcast,” Saraceno was a guest on the podcast to preview his fight against Socholotiuk and talked about some of the minor tweaks he has made in his training camp for this fight.